The School of Education is home to 500 undergraduate and nearly 100 graduate students. 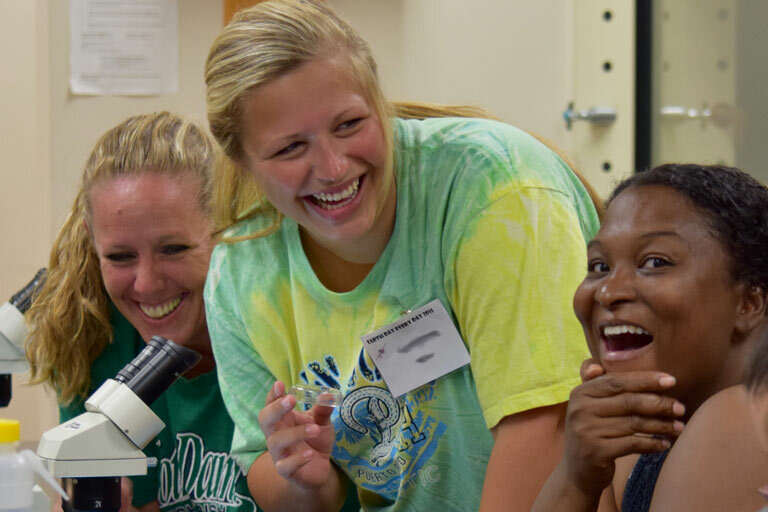 We have undergraduate degree programs in elementary education, secondary education, and special education. We also have undergraduate minors in foundations of education and counseling. 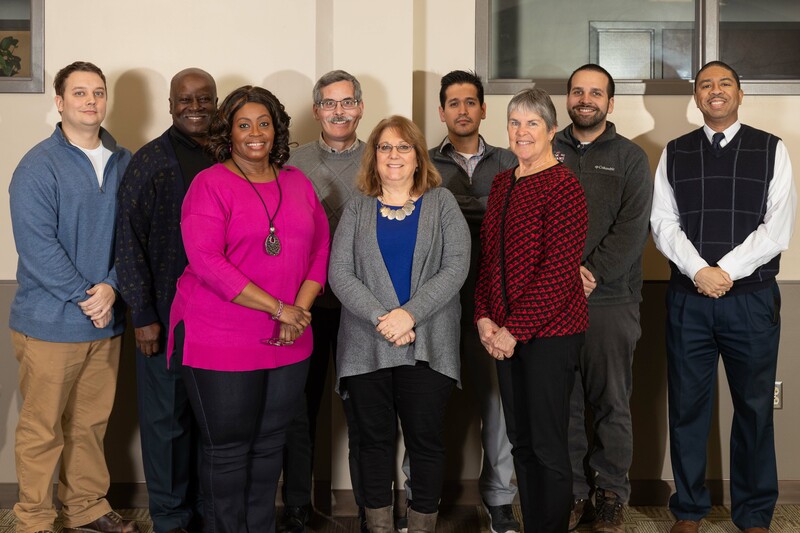 At the graduate level, we offer degree programs in Counseling, Special Education, Elementary and Secondary Education, and Educational Leadership. Excellent faculty and staff are at the core of our success. Our professors are outstanding classroom educators who share a complete commitment to their students. And the staff in our Education Advising Office and Office of Student teaching make sure you have the support you need. The result is graduates who are extremely well prepared for the challenges of leading a K-12 classroom. 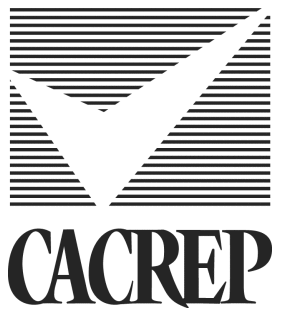 IU South Bend education and counseling programs are nationally accredited through NCATE and CACREP. We consistently meet and exceed Indiana state licensure requirements. In addition, we continually evaluate and work to expand our programs to meet the needs of a changing society. 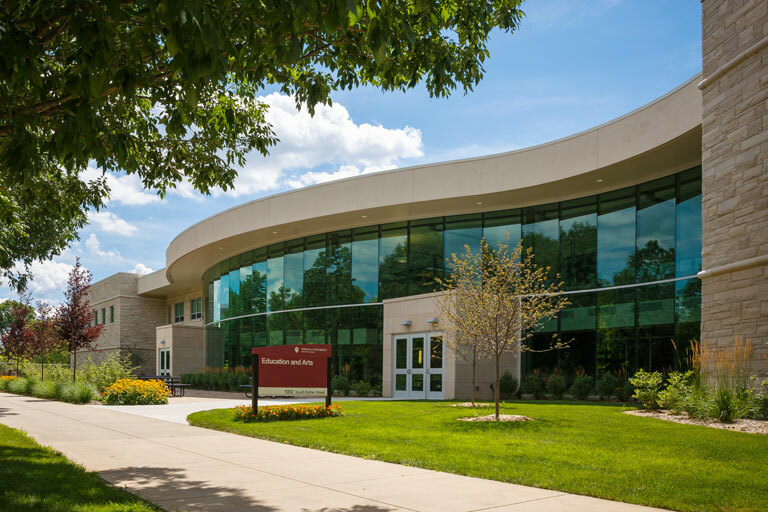 The School of Education at Indiana University South Bend has several funding priorities in three key areas: student scholarships, strengthening school-university partnerships, and serving the mental health needs of the community.